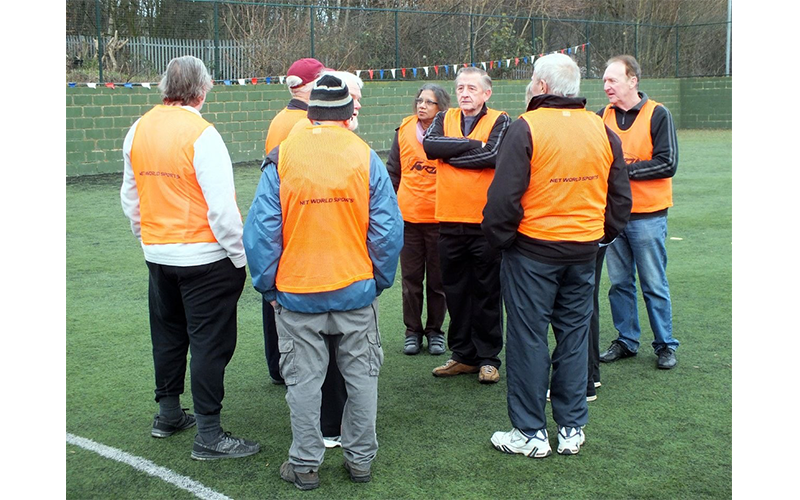 Barnsley U3A has set up a Walking Cricket group – the first of its kind in Yorkshire. “We had a very successful start to our first U3A Walking Cricket group. It has been so popular with so many members, we’ve had to set up two groups! We are very fortunate in being able to hire an indoor hall for the winter, and external astro-turf pitch for the summer. “We think this may be a little bit of history, as it is in fact the very first known Walking Cricket match played in Yorkshire”. We are grateful to the Yorkshire Cricket Board and to Gareth Davis Cricket Development Manager, and Darren Talbot MD. of Twenty/20 Community Cricket in Surrey in particular for their support in this venture. “Walking Cricket involves a team of six players (three pairs) who start on 200 runs. Everything is walking including the ‘runs’ and the fielding. You can also win and lose runs for example if you are out, your team loses five points but you stay on for four overs (six balls per over). To balance this a Bowler who bowls a ‘wide’ has points added on. A match lasts approximately two hours. 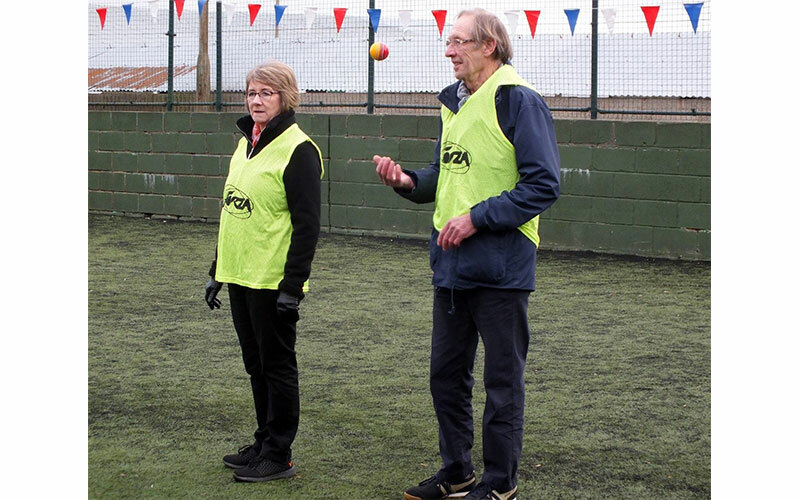 Barnsley U3A, part of a Nationwide organisation for people who are retired from full time employment and who wish to join with others to have fun in social activities with the potential to learn new skills and gain new experiences and get more out of life. Click here to view the map in a new window. To become a U3A member you simply join your local U3A. Use our map below to find the nearest ones to you, then get in touch with them to find out more.